The light-speed innovation of technology has changed the way that people interact, communicate, and especially how business is conducted. Technology has made business communication on demand and created a global office for corporate governance to function without time zones or office hours. The Washington Post reports that one in three employees spend 80 percent of their work hours outside of a physical office. “Companies that employ thousands have abandoned their physical flagships for virtual offices connecting employees around the globe.” The same is true for board governance and in particular, board of directors voting procedures. Boards of directors who function globally need to adopt processes like mobile board of directors voting procedures that translate to today’s rapid collaboration methods. Today, board meetings reach far past the boardroom table and span cities, states, and countries. “The better that mobile technology becomes, and the more employers embrace the bring your own device (BYOD) to work philosophy, the more deeply connected workers become to their workplaces, which exist on the same devices as their social networks and family photos,” says Forbes. It’s imperative that a board’s electronic board portal is intuitive and provides the same experience for every device. 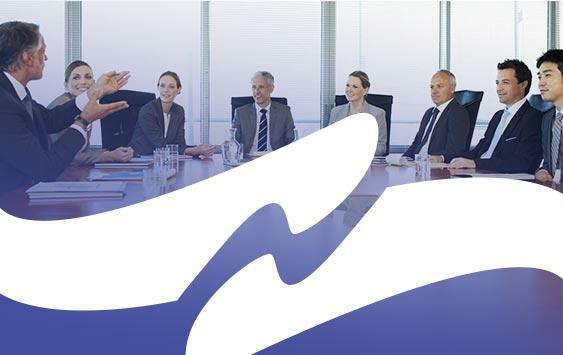 A fully functional board portal like BoardBookit provides optimal board of directors voting methods. 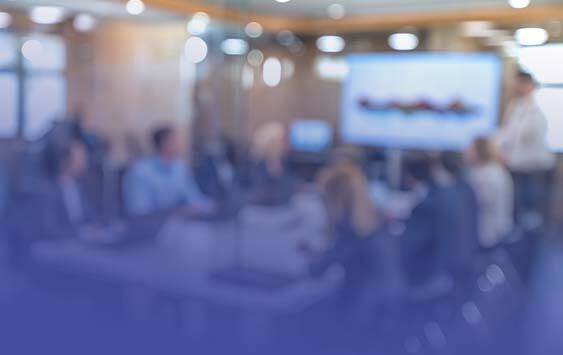 The recent technology push has allowed for boards to adopt email voting policies, but the limitations of email are just another reason to adopt a secure board of directors voting tool like BoardBookit. “…In many jurisdictions a board that relies on email voting fails to comply with statutory and common law requirements for a valid meeting, thereby exposing its decisions to attack,” states the American Bar Association. Companies that rely on board of directors voting via email are susceptible to a myriad of security and legal risks. Board of directors voting by email is often considered informal board action by many legal entities. Oftentimes, it is legal to vote via email as long as the vote is consistent with the requirements of unanimous written consent. Therefore the vote must be unanimous and in writing. Some states also make stipulations for boards of directors voting without a meeting by written consent only. The confusion occurs because most legal entities don’t treat email as the same as written consent. The signature, whether physical or electronically encrypted, allows the vote to be considered binding and authentic. Alternatively, emails can be sent by anyone who has access to the account. Email communications and board of directors voting is a cybersecurity risk for any company. According to Tech Radar, approximately 270 billion emails were sent in 2017 and in 2021 this number is predicted to skyrocket to 320 billion. It is also alarming that email is one of the most susceptible technology mediums for hacking. “…Email remains one of the least secure means of communication, and has been likened to sending a postcard- basically anyone along the way who’s interested can read the contents of a message,” continues Tech Radar. Furthermore, FindLaw explains that email accounts are the among the easiest platform to access by hackers, employers, and law enforcement agencies. Therefore, if it is important to your board to keep your board of directors voting private, email is the least secure of all communication. 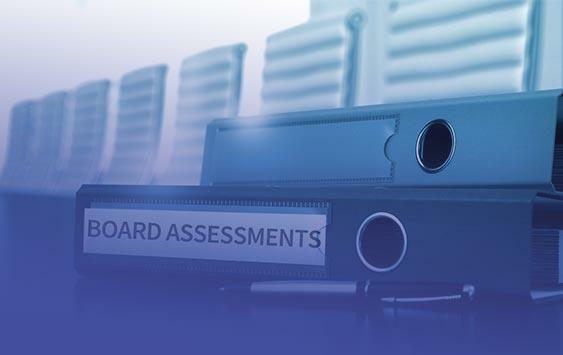 For many years, board of directors voting practices have taken place in physical boardrooms, with stacks of paper board books and hours of deliberations. 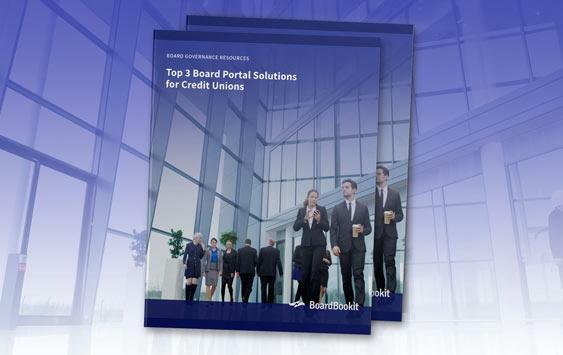 With the popularity of electronic board portals and paperless board books, board chairs and CEOs expect board members to arrive informed and ready to actively collaborate on key discussion topics and make informed decisions. Board of directors voting procedures should function much the same way- as a tool to streamline board governance. When boardroom decisions need to be made quickly it is important to implement a seamless board of directors voting procedure. “A new generation of communications technologies are upon us. They are addressing the new way to work that is permeating workplaces worldwide,” says Forbes. 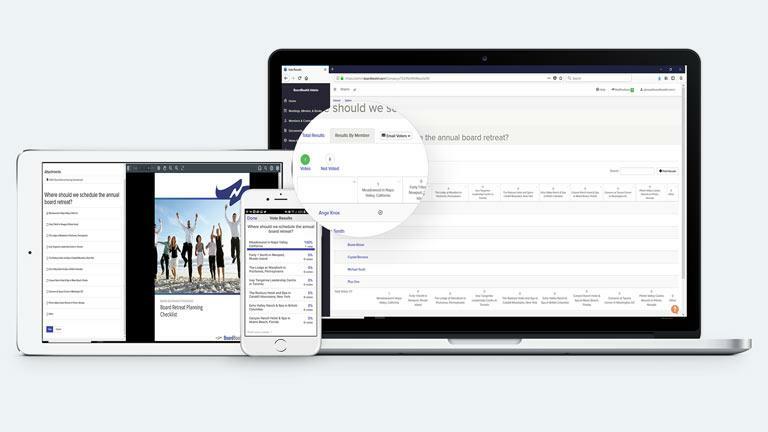 “They’re making the global workplace exactly what it’s looking for: a joyful, delightful experience.” BoardBookit works continuously to provide the best user experience to the companies we serve especially when it comes to modernizing and simplifying board of directors voting procedures. Truly the best and most important part of BoardBookit Voting is that it’s included in our intuitive, common platform. Board members can cast their votes wherever they are in the world for easy, seamless decision making. This furthers the ease of communication and collaboration of our technologically driven board governance model and innovating board of directors voting. If you’re interested in learning more about board of directors voting with BoardBookit we would love to show you! Let’s start a conversation today!